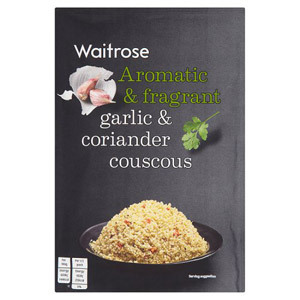 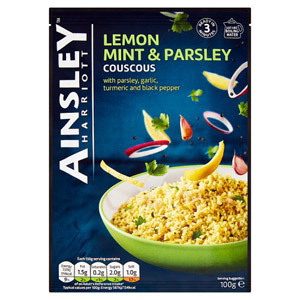 Cous cous is a quick and easy food option that tastes great and makes a nice change from boiled rice. 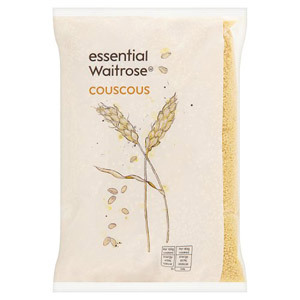 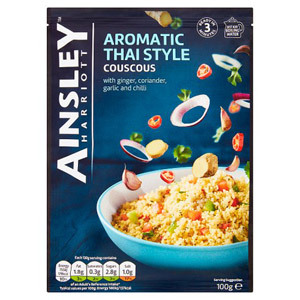 As well as being quick to cook and easy to store, cous cous comes in a variety of fantastic flavours so you can add some excitement to your meal with almost no effort at all. 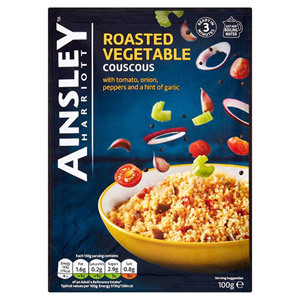 Cous cous originated in North Africa where it is still a staple food to this day (cous cous was being eaten as far back as the 1200's, and possibly even earlier). 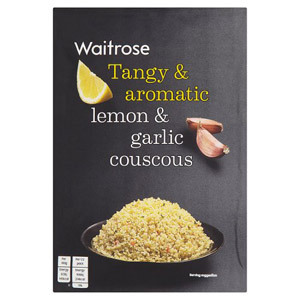 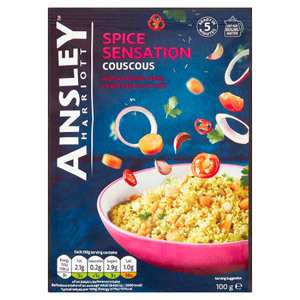 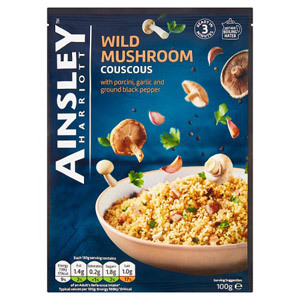 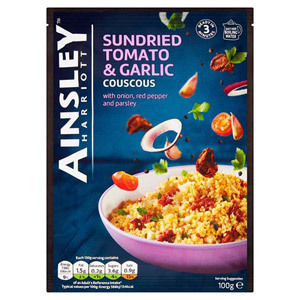 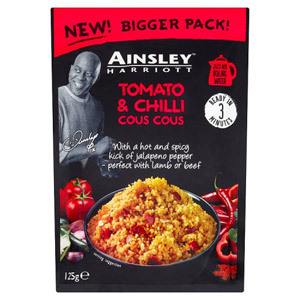 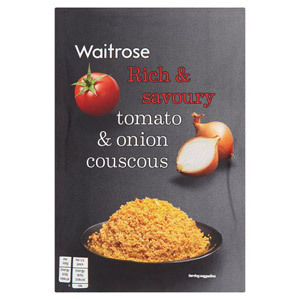 Ainsley Harriott is the master when it comes to cous cous, so feel free to check out his selection of tantalising flavours.